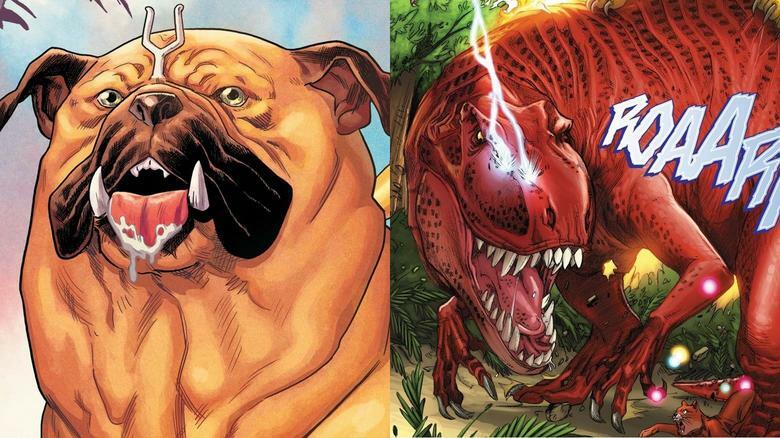 We ranked Marvel's top ten animal pals. From space-travelling pups to telepathic birds, there’s no shortage of super animals in the Marvel Universe. Check out our ranking of the top ten animal pals and watch the video to learn why these creatures made the list! We examine Marvel's most underestimated heroes!